Angles of Reflection, Saturday, June 2 from 1 – 5 p.m. at Garner Arts Center, Garnerville featuring Ruth Baggett’s “Extension of Thought.” Southern storytelling and Tibetan prayer flags and shaped canvasses by Barry Mason and more. Pitch Thursday at Industrial Arts Brewing Company featuring Becky Kessler of Violent Mae. Contact garnerartscenter.org. Stony Point Fire Department Pig Roast coming Saturday, June 16. Call Kevin at 845-5700-7568. 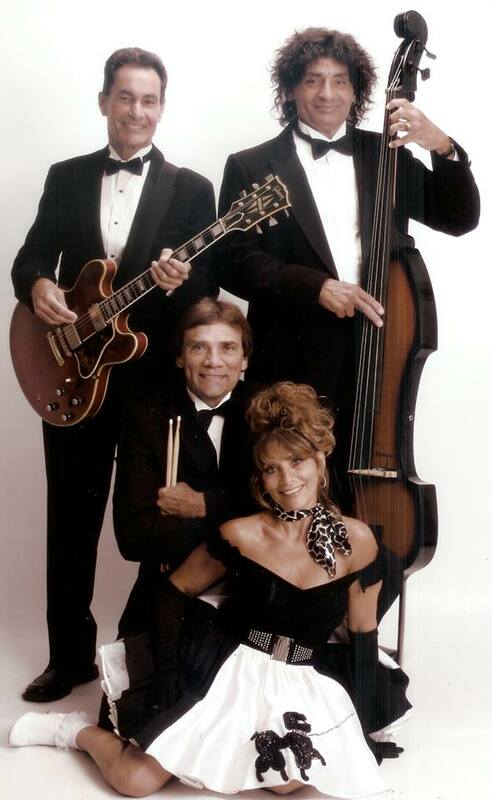 Beauty and the Grease at Empire City Casino, Yonkers Wednesday, August 15. Noon and 2 p.m. shows. Go to empirecitygaming.com. The group will be at Kearsing Edwards Pig Roast for Vietnam Veterans of America in Pomona Saturday, June 2 noon to 6 p.m. Contact legion.org or 845-354-9785. Antrim Theatre Players Wesley Hills says if you liked “The Game Of Thrones” you will love “The Lion in Winter” directed by Debra Lee Failla and produced by Jim Guarasci opening June 8 and weekends through June 24. Go to antrimplayhouse.com. Catch Mozart’s “The Magic Flute” performed by Hudson Lyric Opera Company at Trinity United Methodist Church Theatre starting June 16. Reach out to hudsonlyricoperacompany.org or call 845-709-2273. “Anything Goes” with lots of tap dancing and great music coming to Westchester Broadway Theatre in Elmsford July 5 through September 9. Tuesday, June 5 tributes to the Platters and Drifters. Contact 914-592-2222 or broadwaytheatre.dom. “The Sister Act” continues now on mainstage.